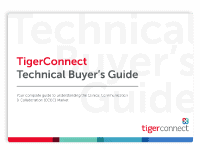 TigerConnect is where care team collaboration happens, patient communication thrives, and information is at your fingertips – making healthcare easier for everyone, from any location. TigerConnect can help teams do just that. 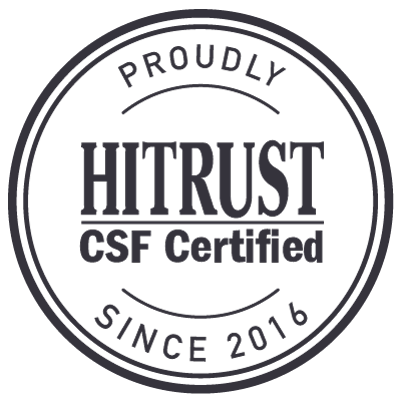 It’s expertly designed to help reduce the length of stay, save money, and improve patient outcomes. TigerText Essentials, a HIPAA-compliant secure messaging app with administrative controls and integrations. Transform your healthcare organization with our full-service communication system, complete with customizable integrations and workflow features. Take your health system to the next level with TigerFlow Enterprise’s fully integrated healthcare solution that maximizes ROI across your organization. Spend less time on administrative tasks and more time with patients. Get fast answers with no phone tag and stay connected to the entire care team. 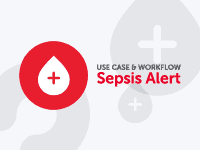 Streamline operations, contain costs, and increase reimbursements. Integrate systems with minimal effort and cost while maintaining full control over users and policies. Learn how clinical communication solutions close the gap in EHR functionality to save time, boost productivity, and deliver true ROI. Download the eBook. Innovation Care Partners tapped TigerConnect to provide their physicians with a tool to communicate securely and efficiently. Soon after, ICP realized TigerConnect helped reduce patient readmission rates and costs of care. Watch a demo of our enterprise-wide clinical communication and collaboration platform to see how to transform care team collaboration and improve outcomes. 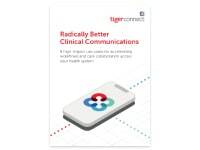 See how TigerConnect can transform communications and patient care in your healthcare facility. Submit your information here or call us at 1-800-572-0470.